» Book Your Dream Home Now & Get Free Modular Kitchen, Car Parking & Much Much More !! Mahagun Great Indian Property Bazaar welcomes you in Sector 16 C, Noida Extension, Greater Noida West. Mahagun Mywoods Phase 1 is Ready To Move in a project in Gr. 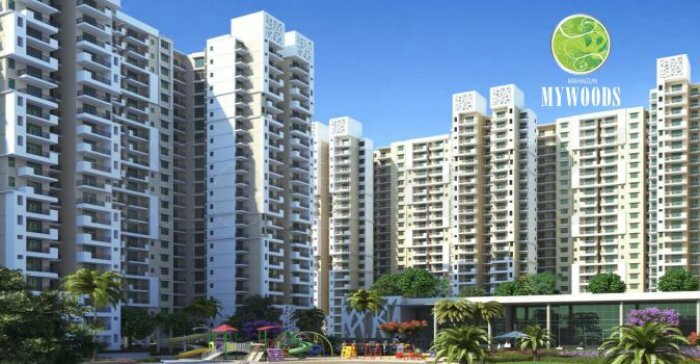 Noida (West) and is well connected to all the major locations of Noida – Greater Noida, NH-24 Highway. 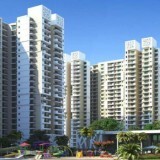 Mahagun Mywoods phase 1 offering 2/3/4 BHK in Noida Extension. 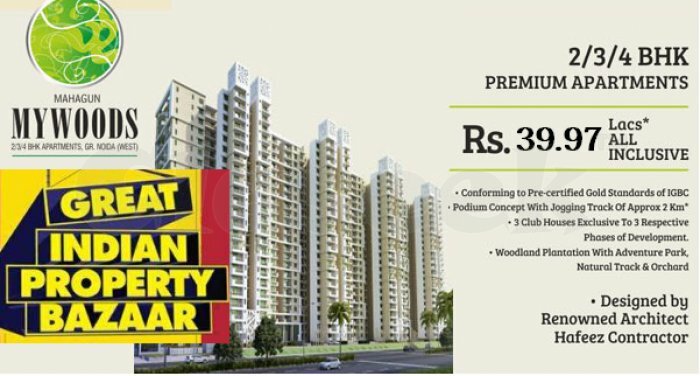 Get a Splendid life with Mahagun Mywoods.